Blood, toil, tears and sweat are what it takes to build a successful business. When you start out, everyone warns you about the sacrifices you’ll make and the money you’ll pour into it, too. Your success is hard won. So why would you risk it all? Yet almost a third of small business owners are. And it’s not so much a calculated risk they’re taking, it’s more of a ‘fingers-crossed’ attitude. How do we know this? We asked them. 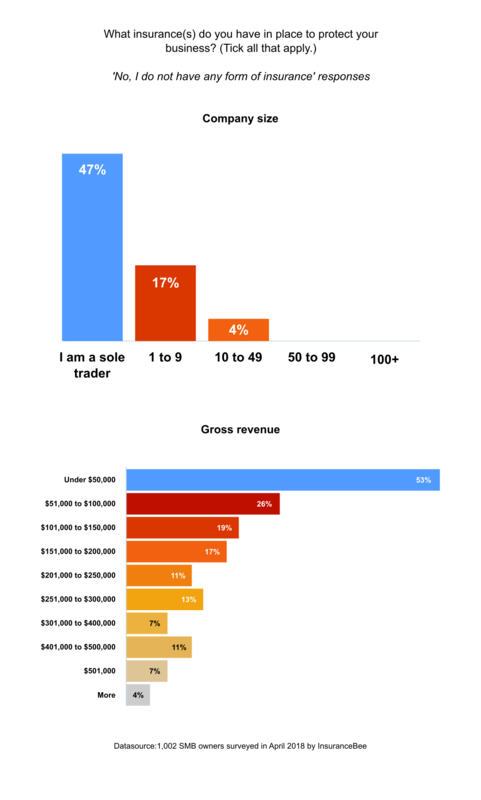 We recently surveyed just over 1,000 SMB owners aged 25 through 55+ across the US. 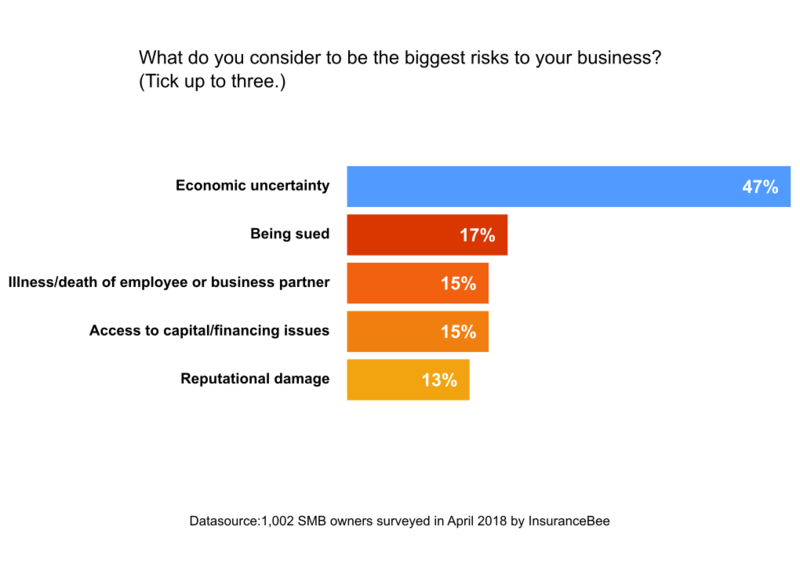 We wanted to know what they consider to be the biggest risks to their business. Once they’re up and running, economic uncertainty still nags nearly half of SMB owners (47%). Other items on their worry list include being sued, damage to reputation, and an employee or partner dying. ‘I don’t need insurance because my business operates in an ethical manner’ said one. ‘I can take care of problems by myself’, explained another. Naturally, we were curious to know what sort of back-up plan these firms had. What if they were sued, for example? How would they protect their reputation, their assets, their income? Of these, only 11% worked out what they might need with the help of an expert. 33% made a rough guess. 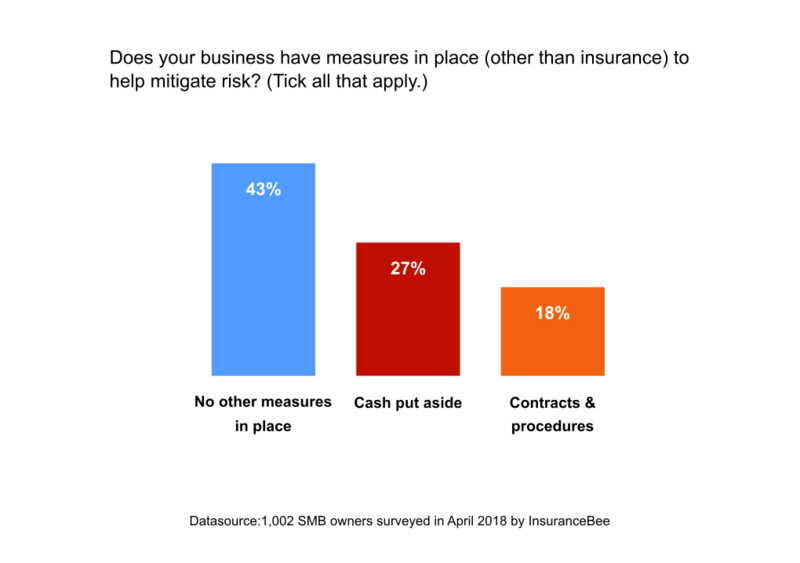 What’s even more worrying, is that the highest percentage of SMB owners without insurance are sole proprietors and those whose businesses have a gross revenue of less than $50,000 a year. 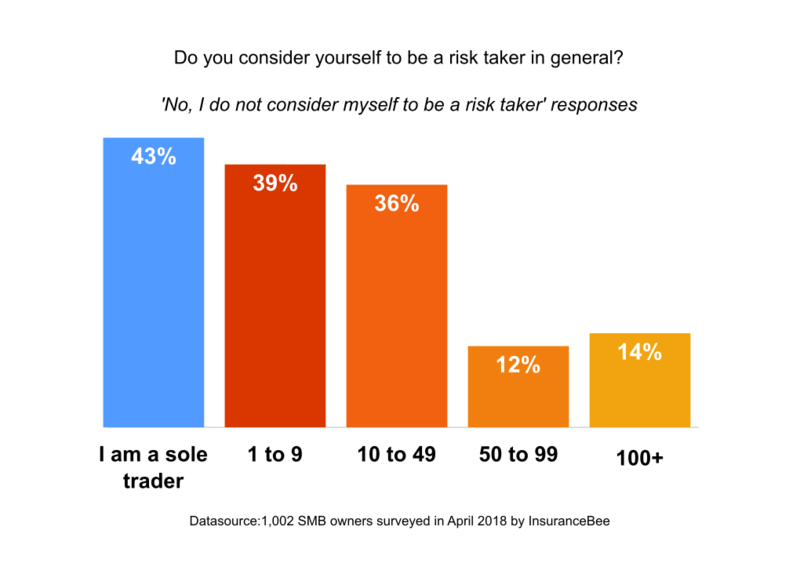 Yet these are the very SMB owners who, when asked if they consider themselves to be risk-takers, were far more likely to say no. 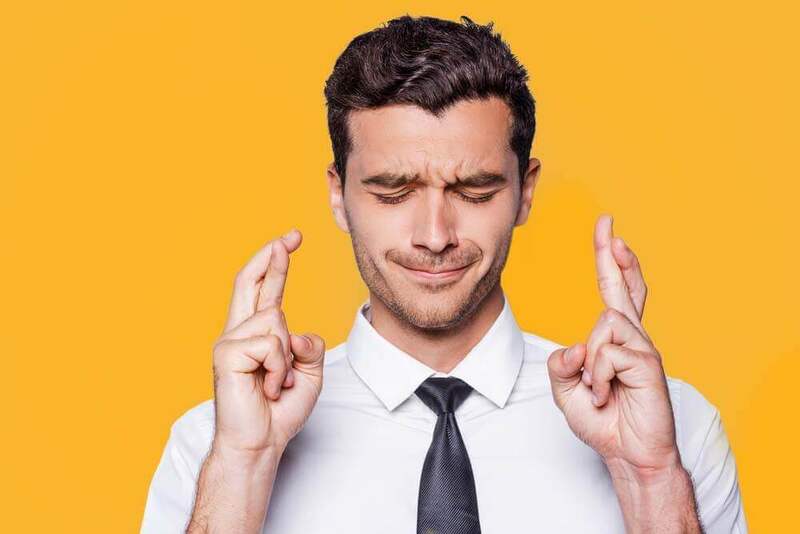 As a sole proprietor’s finances are often tied to the family income, if you risk one, you risk the other. Which means those with the most to lose, are the most exposed. Without the right insurance, just one claim made against them could wipe them out. Because here’s the rub. The average claim can cost between $20 and $50K. If it ends up in a lawsuit, however, a pay-out for reputational harm – libel and slander – can be as much as $75K. Why put all that hard-earned income on the line? 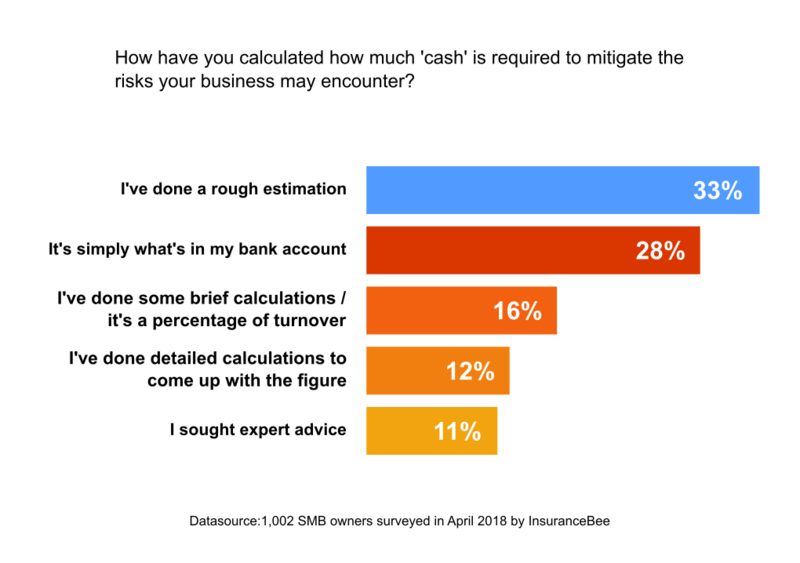 Our research suggests many SMB owners are simply not aware of the risks they face. Just because you operate your business ethically doesn’t mean everyone else does. You can be sued even when you’re not at fault. It’s worth having a solid contingency plan. And that includes making sure you don’t just have coverage in place, you have the right coverage. 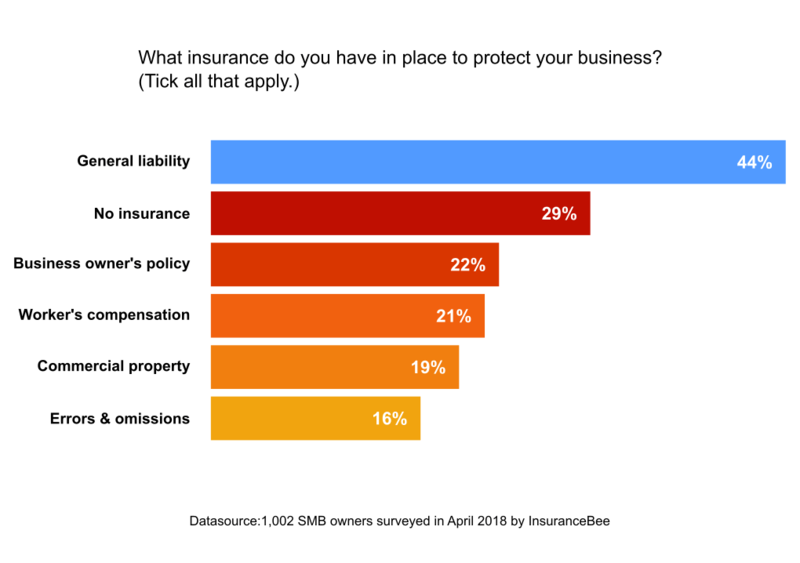 We were surprised to learn, for example, that while some SMB owners offering a professional service – like sales, media and marketing or engineering – have general liability insurance, they don’t have professional liability coverage (or E&O, as it’s also known). For some SMB owners, it’s not an ‘either or’. Both policies are necessary for comprehensive coverage. Seek out a broker specializing in small business insurance. They will be able to talk you through exactly which products you need – and why. More research from our first Risk Survey is coming soon. In the meantime, have a look at the stats in our infographic.